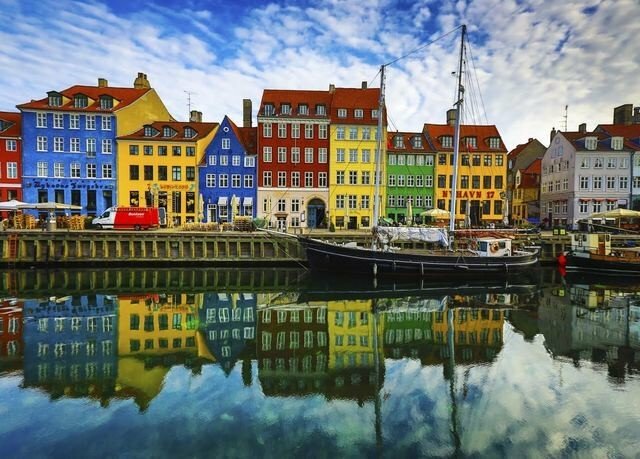 Copenhagen makes a breeze of city breaks, squeezing an impressive range of opportunities into its relatively compact cityscape. 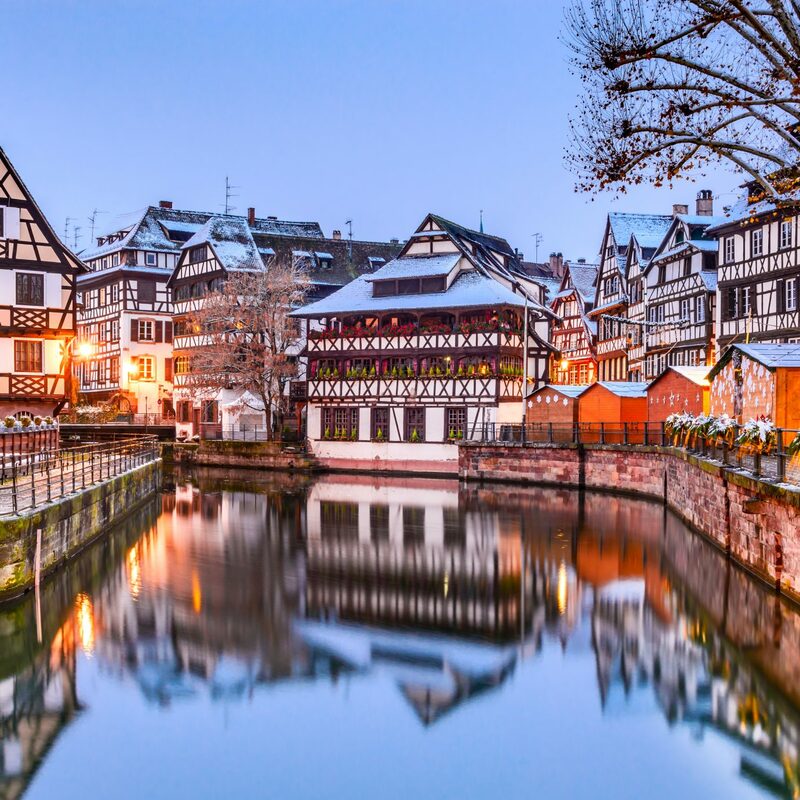 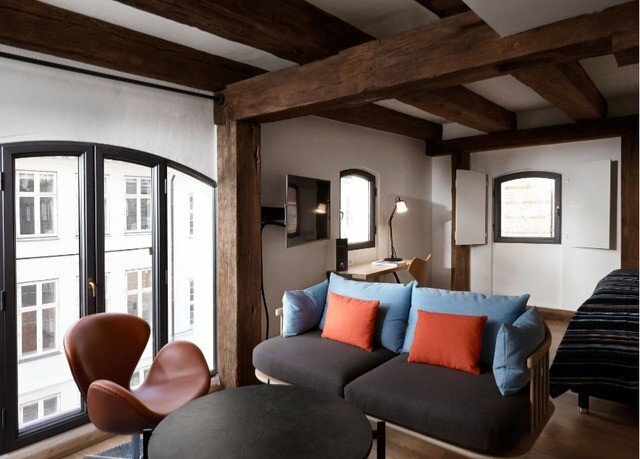 World-class museums and captivating, cobbled streets provide the foundations for a chic creative scene that spans design, fashion and food. 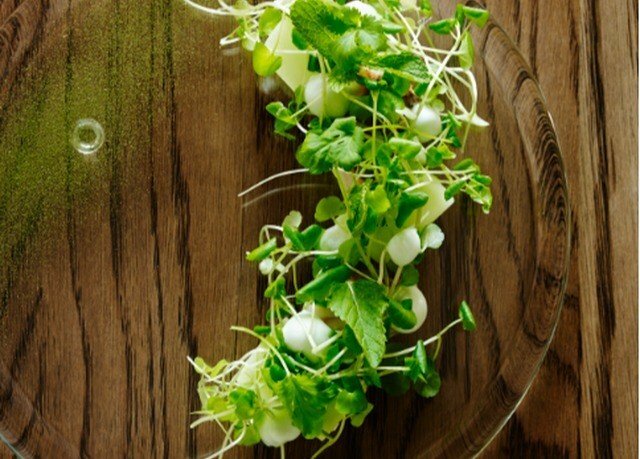 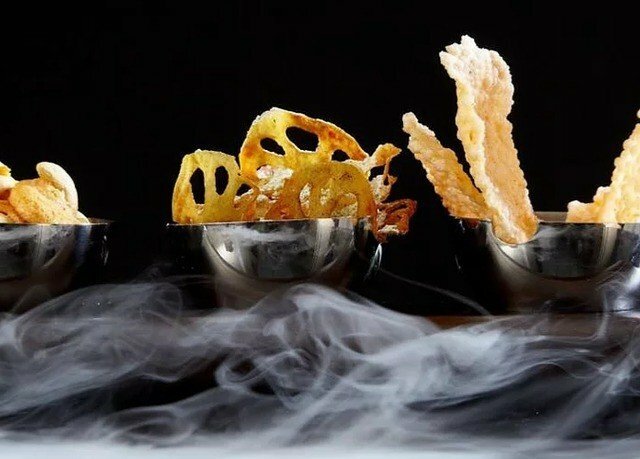 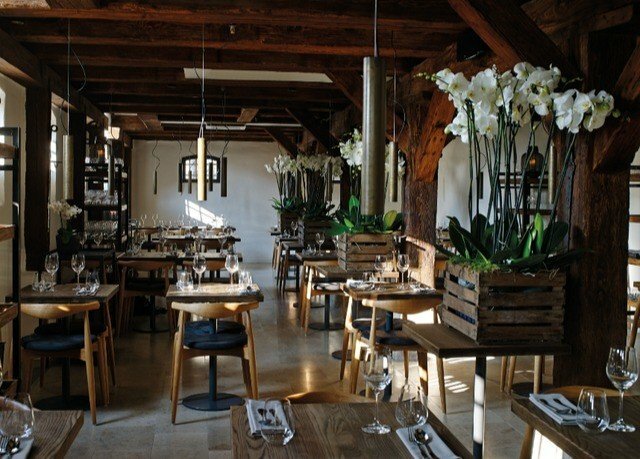 Its culinary scope is impressive, with 15 Michelin-starred restaurants all sitting amidst super-stylish cafes and industrial-hip bars. 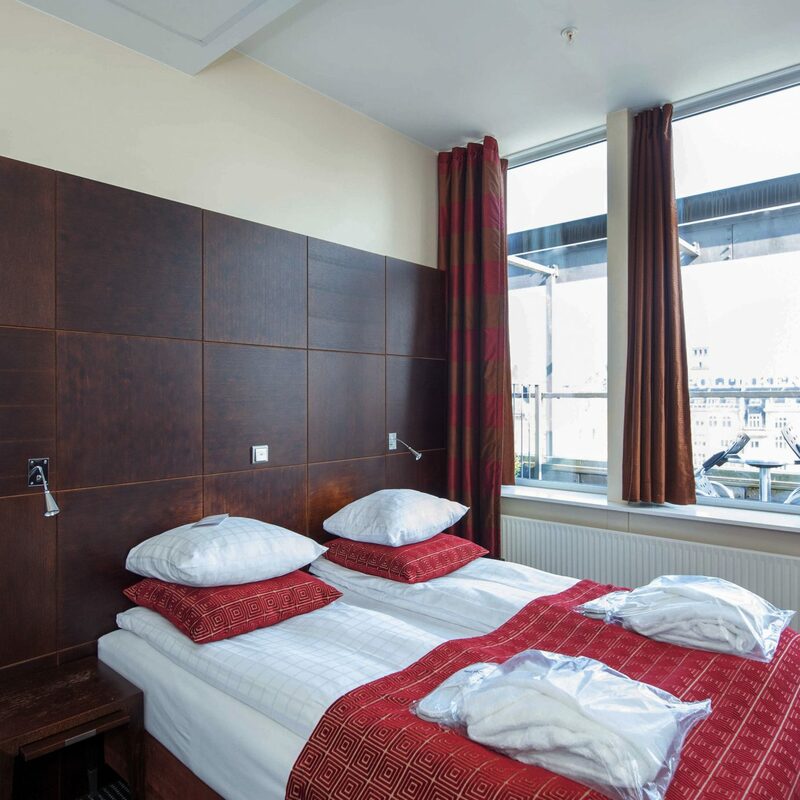 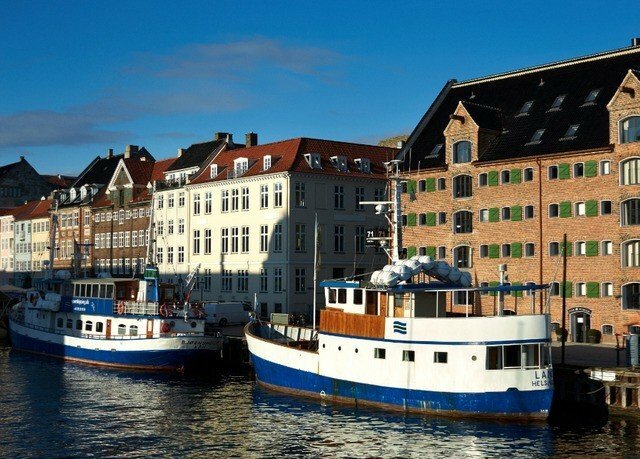 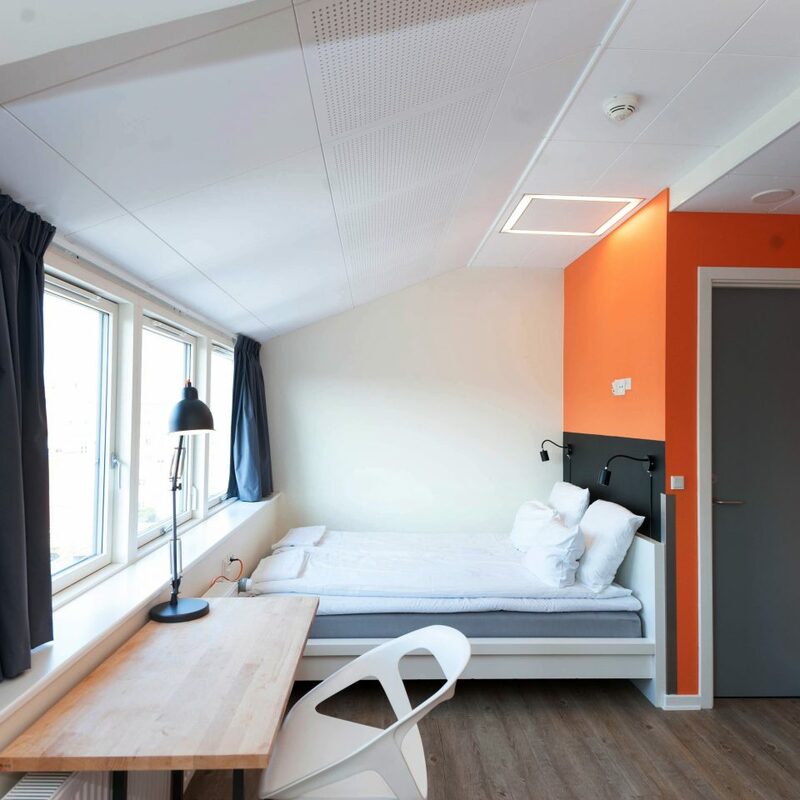 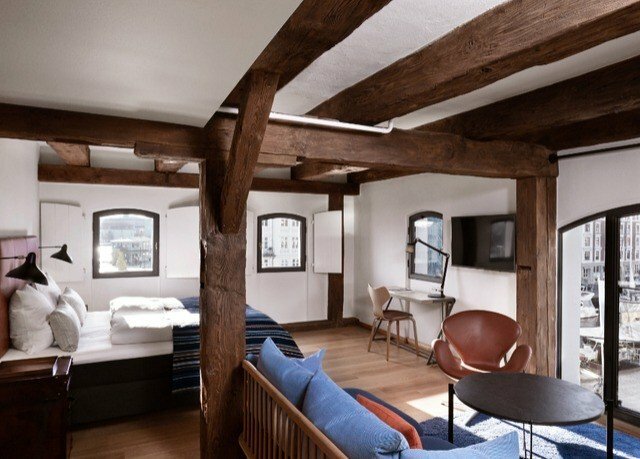 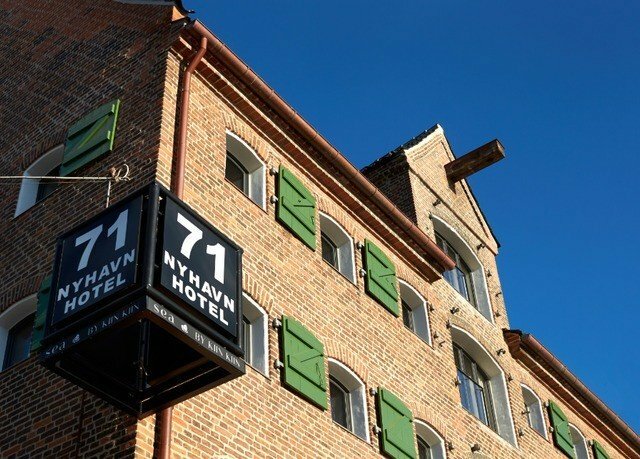 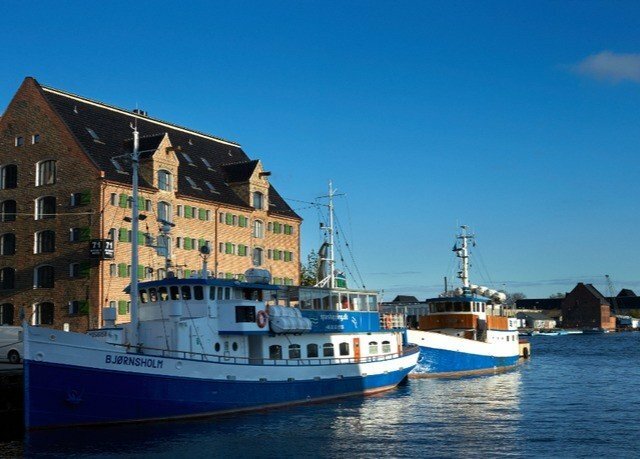 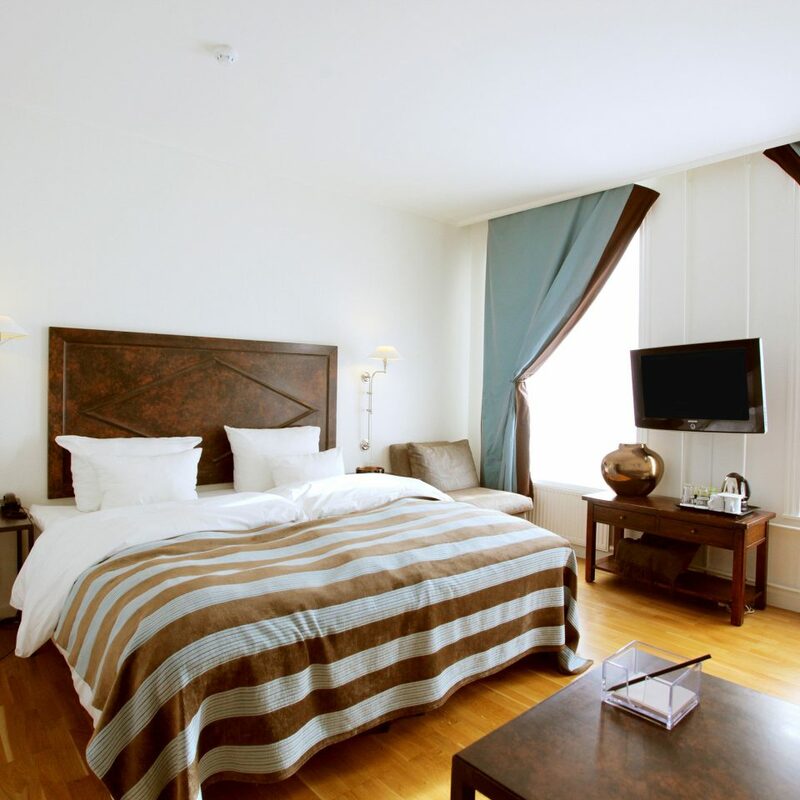 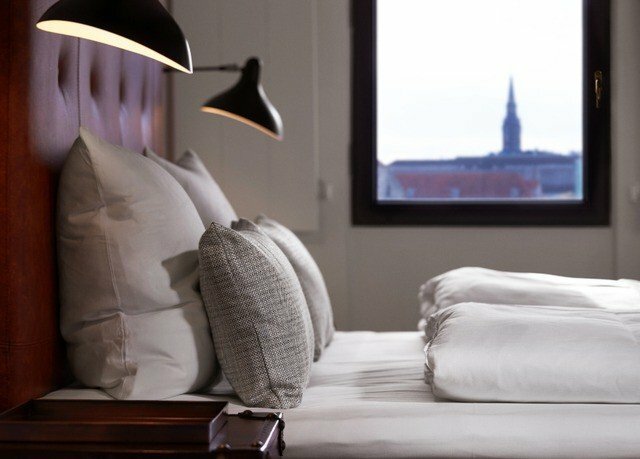 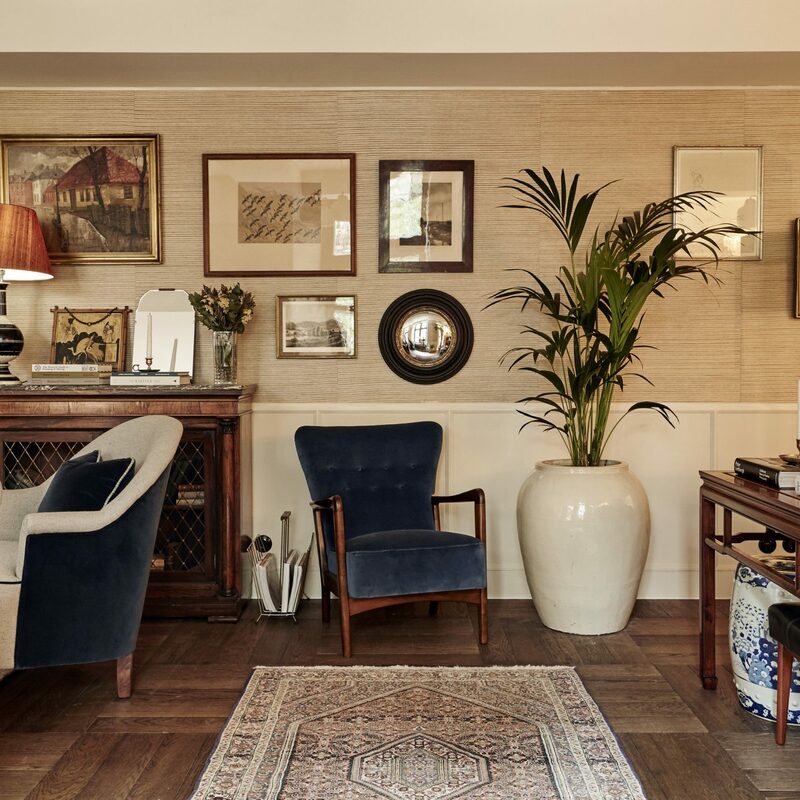 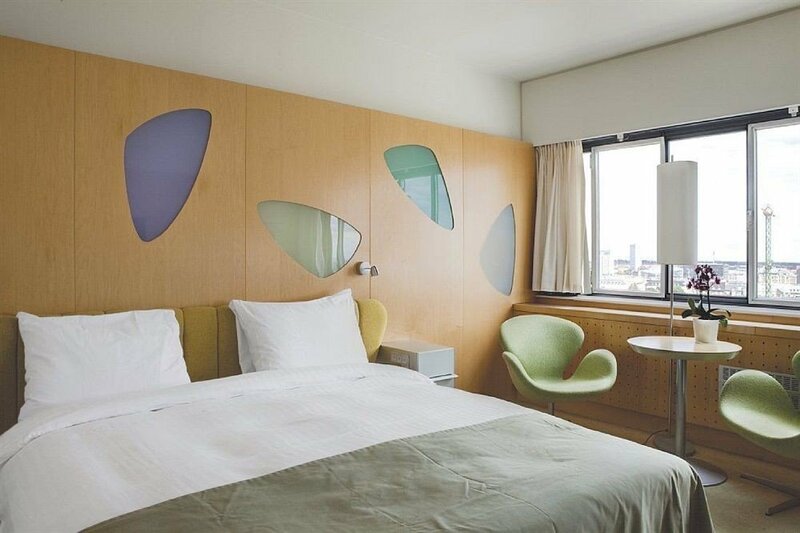 71 Nyhavn encapsulates it all, starting with its situation; the hotel’s set within two, striking, 200-year-old warehouses that sit right by the waterfront. 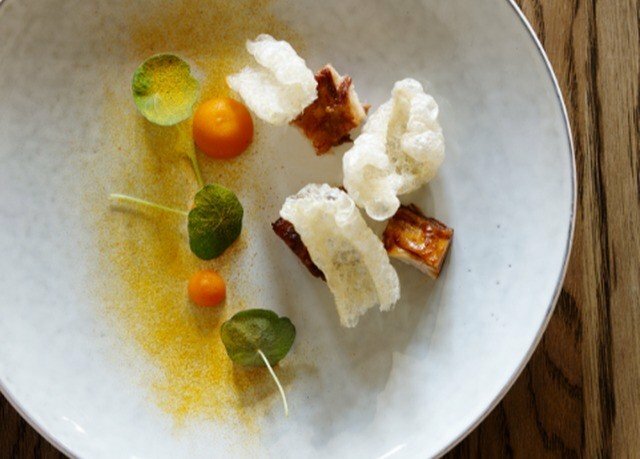 Sitting side by side, the lofty yellow and red buildings are linked by an inviting lobby area and offer access to some of the city’s best dining, which can be found at the new SEA by Kiin Kiin restaurant. 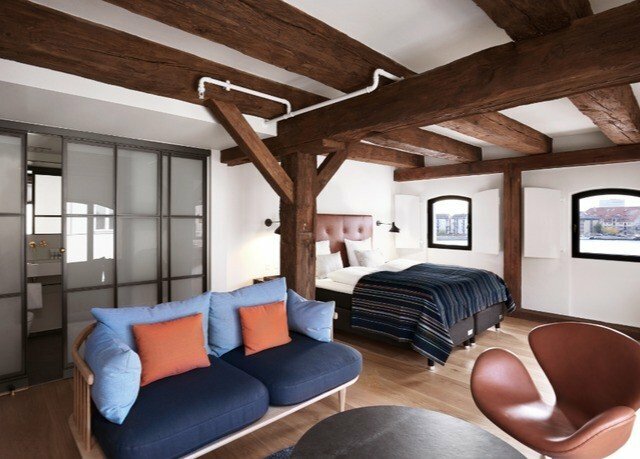 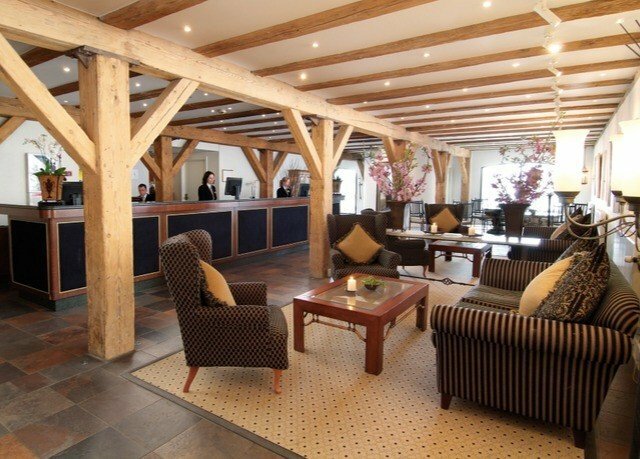 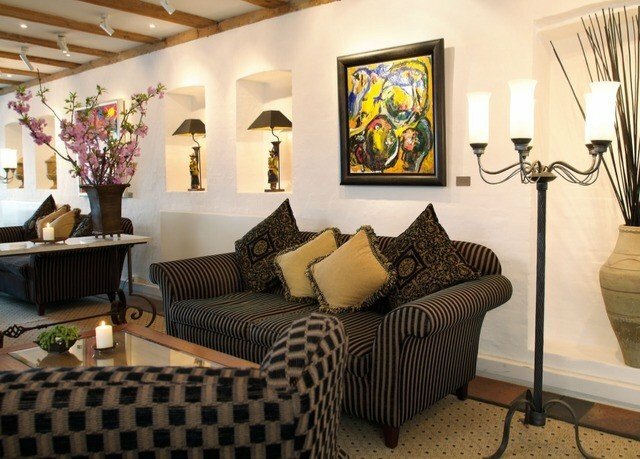 The considered refurbishment of these historic buildings extends all the way to the attractive guest rooms, which feature atmospheric exposed beams.